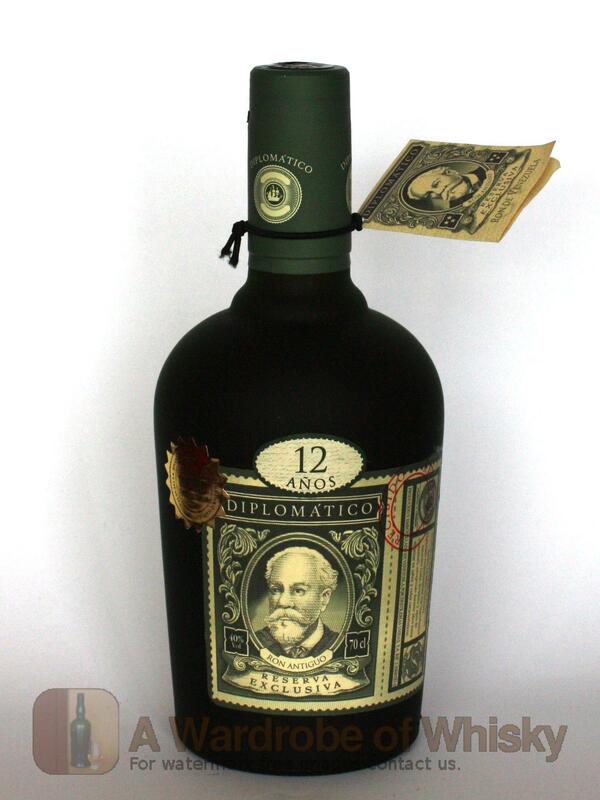 A fabulous Venezuelan dark golden rum, distilled from molasses in a copper potstill before 12 years of ageing. 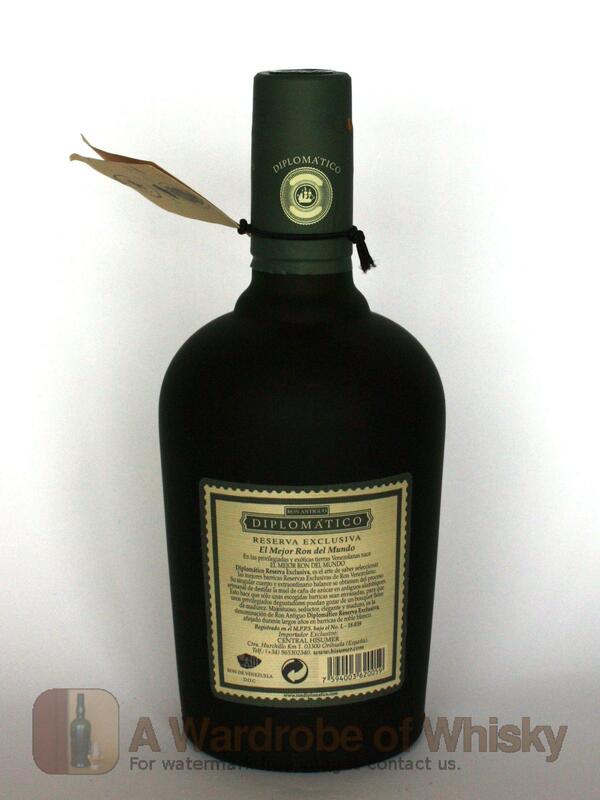 Rich, sweet and fruity, just how we like 'em. 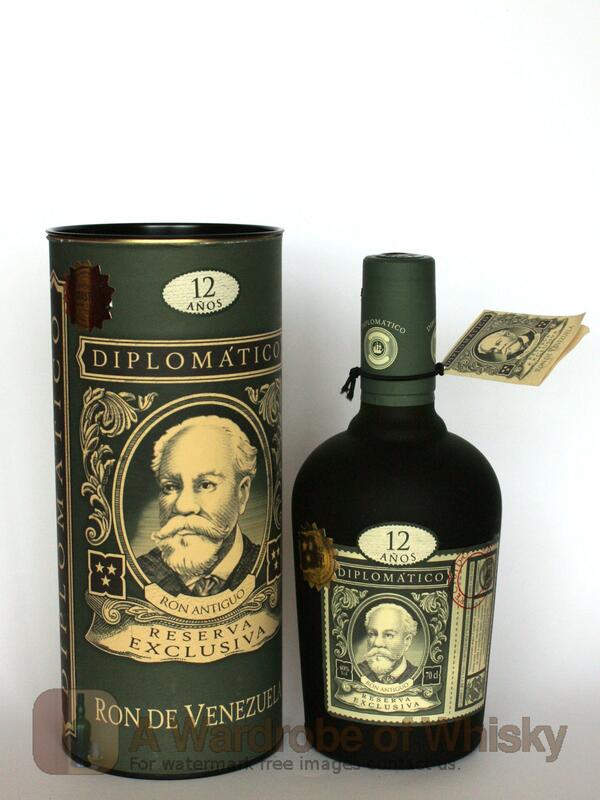 Fantastic quality for the money, Diplomatico was awarded a Gold Medal at the 2007 Ministry of Rum Tasting Competition.